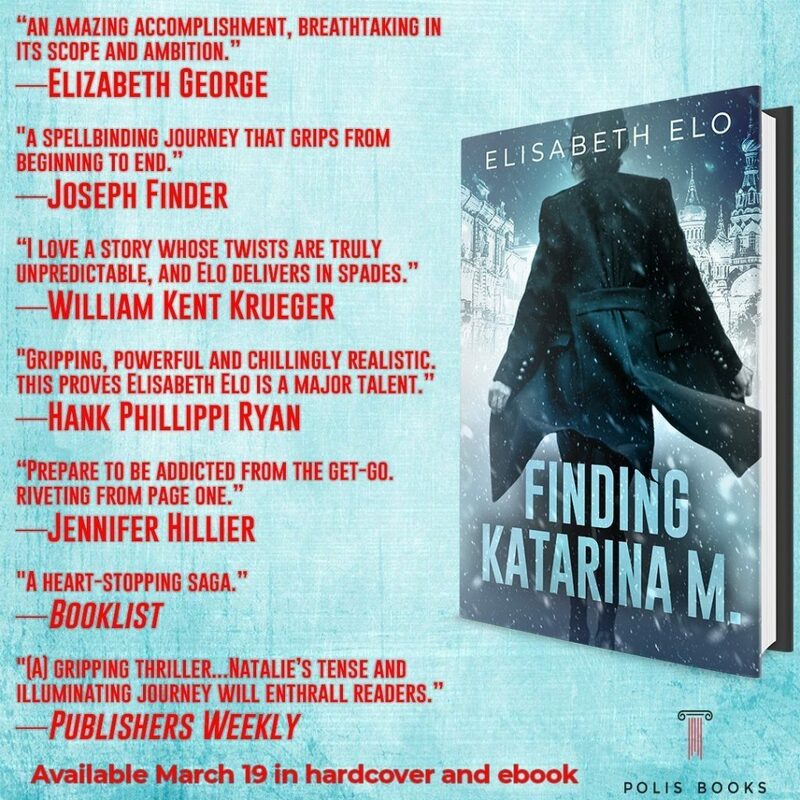 Interview with Elisabeth Elo on writing, and her novel Finding Katarina M.
Elisabeth Elo is the author of the suspense novels FINDING KATARINA M., recently out from Polis Books and described by Booklist as a “heart-stopping saga,” and NORTH OF BOSTON, chosen by Booklist as a Best Crime Novel Debut: 2014. 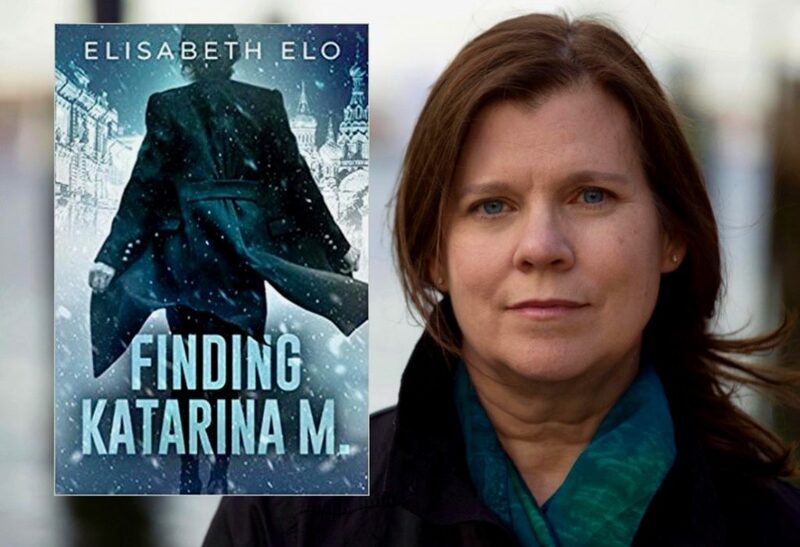 Elisabeth worked as a children’s magazine editor, a high-tech marketer and product manager, and a halfway house counselor before starting to write fiction. To learn more, visit www.elisabethelo.com. 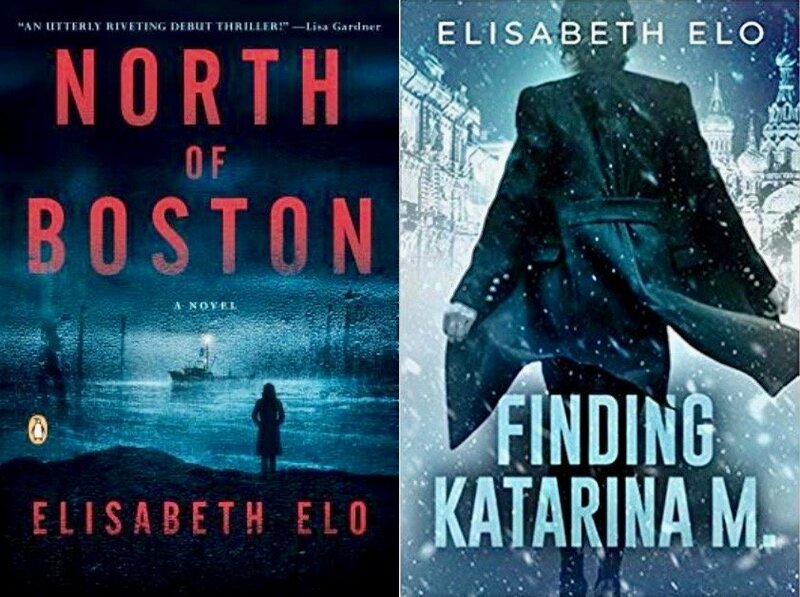 An American doctor travels to Russia to find her estranged grandmother, only to uncover dark family secrets and a dangerous international plot. Natalie March is a successful doctor enjoying a busy life in Washington DC. She always thought that her maternal grandparents perished in the gulag, Stalin’s notorious network of labor camps. But when a young Russian dancer comes to Natalie’s office claiming to be her cousin, Natalie must face a surprising truth: her grandmother, Katarina Melnikova, is still very much alive. Natalie eagerly travels to Siberia to meet her, only to be drawn into a web of mystery, intrigue, and danger that will push her to the limits of her endurance. How far will Natalie go to find Katarina M.? How much will she risk to protect her Russian family and her own country from a deadly threat? FINDING KATARINA M. takes the reader on an extraordinary journey across Siberia—to reindeer herding camps, Sakha villages, and parties with endless vodka toasts—while it explores what it means to be loyal to your family, your country, and yourself. Welcome and congratulations on your new novel, Finding Katarina M. This was an intriguing and solid mystery, that is nicely packed together. You have a strong female lead character with Dr. Natalie March. Tell me about the seed and inspiration behind creating Natalie and the novel? The impulse for Finding Katarina M. came out my earlier novel, North of Boston, in which the main character’s parents have an interesting background. Her father is from Russia, her mother is from Estonia, and the marriage is about as conflicted as you’d expect. So years ago, well before I started writing Finding Katarina M., I was thinking about that Estonian family and wondering what happened to the grandmother. I imagined that she had been sent to the Siberian gulag with her young husband. When neither returned, their family members assumed that they had perished there with millions of others. But what if the grandmother hadn’t died there? What if she had escaped? And that’s how this new novel begins. How was the whole process, what did it entail, the length and the journey, from the initial idea to the research and laying down the tale to first draft and the final draft? Initial idea to finished manuscript was about three years. I did a lot of research, traveled to Siberia, wrote some bad drafts, followed some plot points to dead ends, and just generally floundered around. But the story slowly got traction, and eventually it gained momentum, and then it started moving forward on its own. I had to toss out a lot of stuff along the way. I think I learned more from writing this book that I did from previous books. Are there any plans for Natalie’s return in fiction? I tend to think of each character I create as having one big story to tell. This book tells Natalie’s one big story. I don’t think this story could have happened to any other character, and I don’t think anything this mind-blowing would ever happen to Natalie again. If we could ask her, she’d probably say she was quite happy to be spared a sequel. What do you hope to achieve with your works? We often talk about ourselves in terms of what we feel and what we think, as if emotion and reason were the only two human faculties. But there’s a third, and that’s imagination. We routinely imagine other people’s lives, other places and eras, but mostly we imagine the future. We ask ourselves, How would I respond if this happened…? How would that person respond? Could I count on them? What would happen next? Attempting to predict the future in a complex world is a fundamental and necessary human activity. I see fiction as the playground of the imagination. Both writing and reading fiction strengthens the muscle of imagination. I want to offer my readers the chance to flex that muscle along with me, and feel good about what their own imaginations can do. At the beginning of a project, I don’t write every day. I don’t see the point of producing pages when I really have no idea what I’m doing. Most writers disagree with that approach, but that’s the best I can do with the brain I’ve got. As the story comes into focus, I can work for longer periods of time. The more I feel the characters and understand the stakes, the harder I work. By the end of the process, I’m glued to my computer and have to remind myself to take breaks. What key advice would you give the aspiring author? Writers, myself included, tend to moan a lot. But writing doesn’t have to be synonymous with suffering. Try to remember every day why you love it. Write from that place of pleasure and joy. I could spout off more little gems like this, but I’m not sure it would be helpful. There are so many paradoxes in being a writer, and everyone is in a different place, with different strengths and demons. The truth is, writing is mostly a solo journey, and, not surprisingly, it’s often a lonely one. So I guess my best advice would be to just take it as it comes, a day at a time, and love it whenever you can. Who are your memorable characters from fiction? Why do they remain for you? 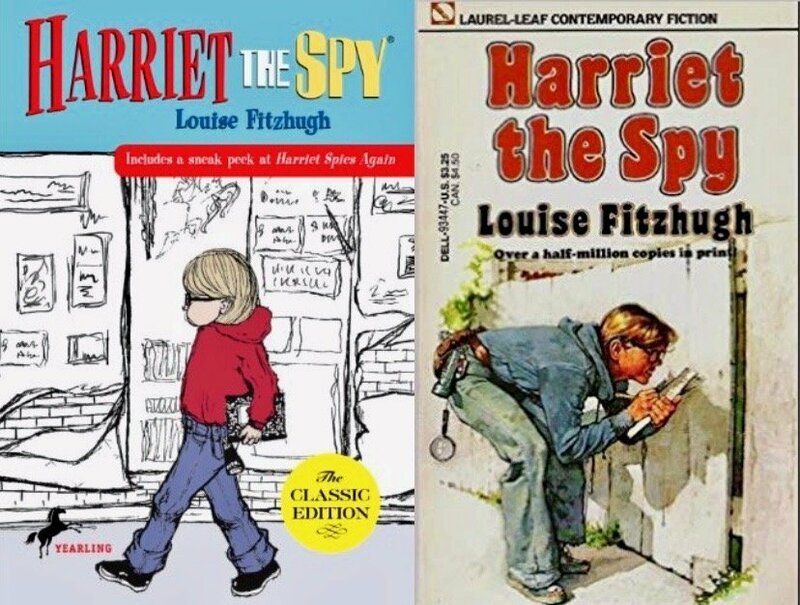 As a kid, I loved Harriet the Spy, the heroine of Louise Fitzhugh’s famous children’s book by that title. Harriet is an observer, as I was. She’s looking for answers to questions she hasn’t formulated yet, and that’s how I felt as a child. Harriet believes she will find her answers if she stays faithful to the search and let’s the truth emerge, regardless of what it might be. That humble yet tenacious attitude is the foundation of detective fiction, science, medicine—so many worthwhile endeavors. Harriet modelled that behavior for me in a way that I could fully grasp when I was just eight or nine years old. That’s quite a gift! Any books you recommend readers pick up after reading yours? I just finished reading Lisa Lieberman’s Burning Cold. It’s about an American singer who ventures into Budapest to find her lost half-brother, Zoltan. It’s 1956, the height of the Hungarian Revolution, and she encounters violence and betrayal at every turn. Lieberman’s historically accurate portrayal of Budapest in crisis and the shifting political realities is both riveting and eye-opening, and her atmospheric prose is worthy of Graham Greene. 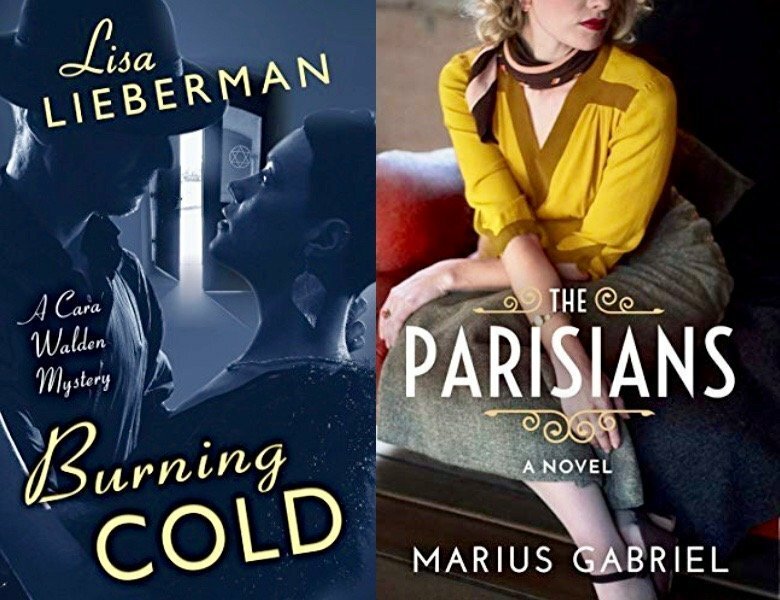 I also loved Marius Gabriel’s The Parisians, another well-researched historical novel—this one set in Paris in 1940 when the German Luftwaffe was billeted at the Ritz Hotel and Coco Chanel, among other luminaries, was also in residence. The heroine is a chambermaid and a spy for the Resistance—the perfect set-up for a classic tale of espionage. But the novel is also about love. No sentimentality or corny cliffhangers in this one. Just good solid storytelling. Thanks for this insightful chat and all the best with your must-read new release! Thanks for inviting me to your blog, Lou. And thank you for spreading the love of books!